National fishing travel site of Finland, www.fishinginfinland.fi was officially released in June. The first four language editions, Finnish, English, Russian and German are now online. The website is built and maintained by Federation of Finnish Fisheries Association. 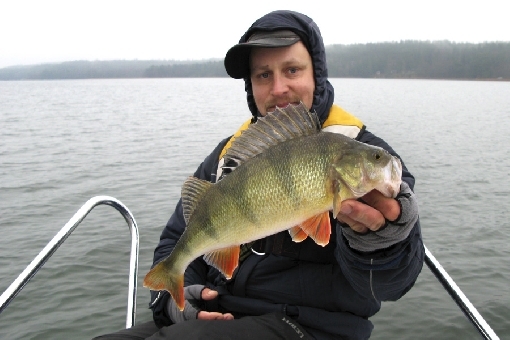 "Fishing portal" introduces Finland as a fine destination for anglers and holiday makers interested in fishing. The Land of a Thousand Lakes welcomes you for a tour that may be the journey of a lifetime.